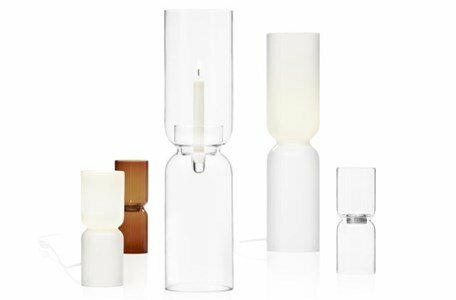 Harri Koskinen designed the candlestick Lantern for Iittala. Koskinen describes it as "light placed on a pedestal". The objects of Harri Koskinen are internationally recognized. 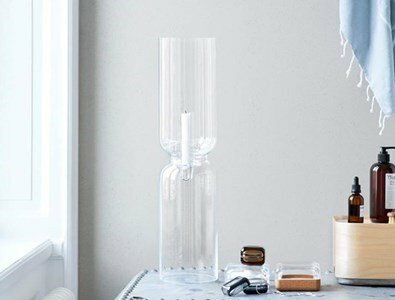 The Lantern candleholder is a light sculpture designed in simple lines. 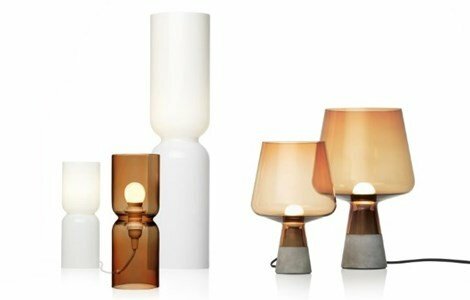 Big enough to stay on the floor, Lantern has an intrinsic sculptural quality. These majestic candlesticks are a focal point in any room. The candles seem to float in space and emit a beautiful light shining through the Candle stick.